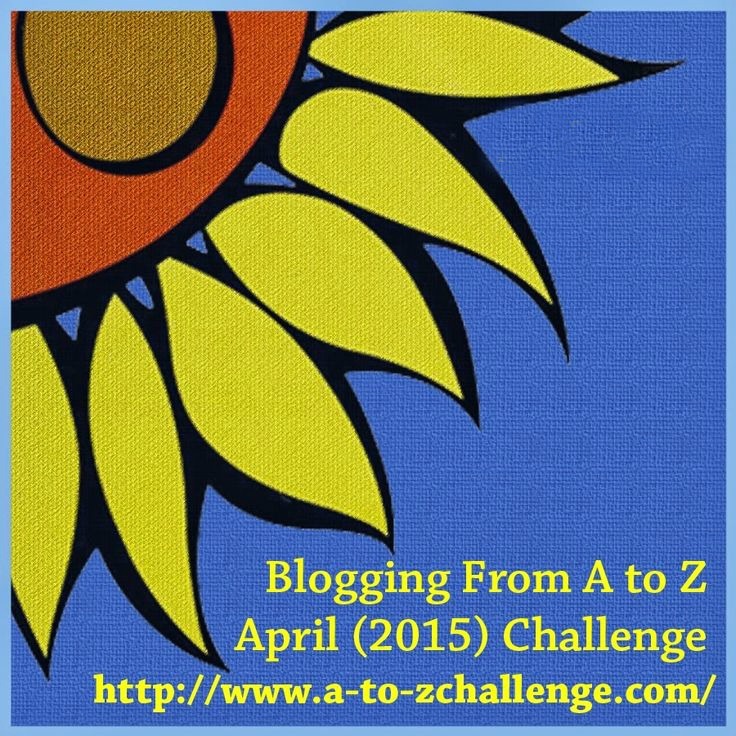 I signed up for the…Blogging From A to Z April (2015) Challenge. Yes, I’m doing it with both of my blogs. I’ll be posting everyday, except Sunday’s. I think this is just what I need! I haven’t been blogging, and I need a little push to get going again. This entry was posted in Uncategorized and tagged april 2015 challenge, art studio, artist, blogging, Blogging from A to Z April Challenge 2015, ceramics, clay, facebook, handmade, home decor, Melinda Marie Alexander, pinterest, Raven Hill Pottery, ravenhillpottery.etsy.com, twitter, wordpress by ravenhillpottery. Bookmark the permalink.